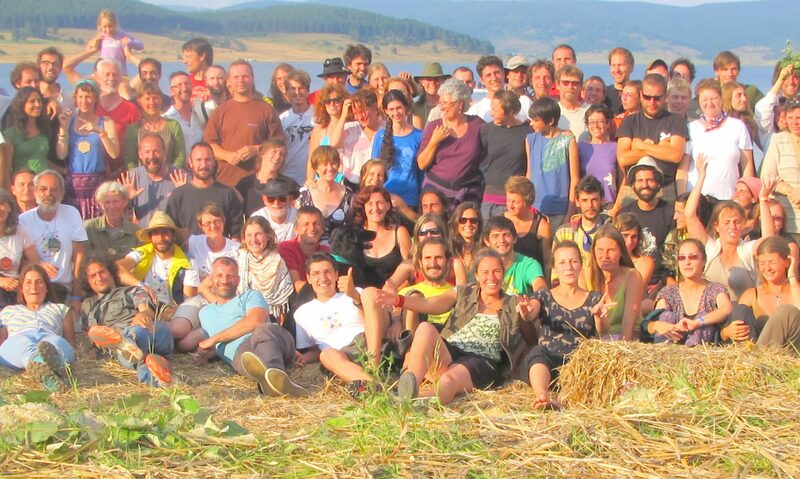 All partner organisations either organise or aspire to organise trainings and courses in Permaculture. All issues that are being exchanged during the Partnership meetings can be used directly at the home institution at events and during day-to-day work in between the meetings. This is true for both main issues of the Partnership: organisational structures as well as exchange of methods, curricula and content. See work programme for planned activities in the national networks or on local levels: each organisation reports at least once a year on the partnership activities, discusses results and gathers feedback for upcoming meetings. Countries that want to focus on the set-up or improvement of educational structures can check the discussions and exchange at the meetings for relevance to their own organisation. Planned improvements on structures can be discussed, tried and possibly permanently implemented between partnership meetings (support of those partners that are well set-up can be obtained for example in skype-conferences or, where applicable and not too expensive, by visits from partners which can coach a process of change). Those that mainly focus on content and it’s delivery can try out the newly acquired methods during the ongoing trainings. If they work well (according to satisfaction of students and teacher alike), teacher trainings can be organised in the respective country to spread the new knowledge further and faster. Around both these issues, skype / phone conferences and mail-exchange can help to integrate Partnership outcomes into ongoing work.